LICF Ticket Release Date Announced! 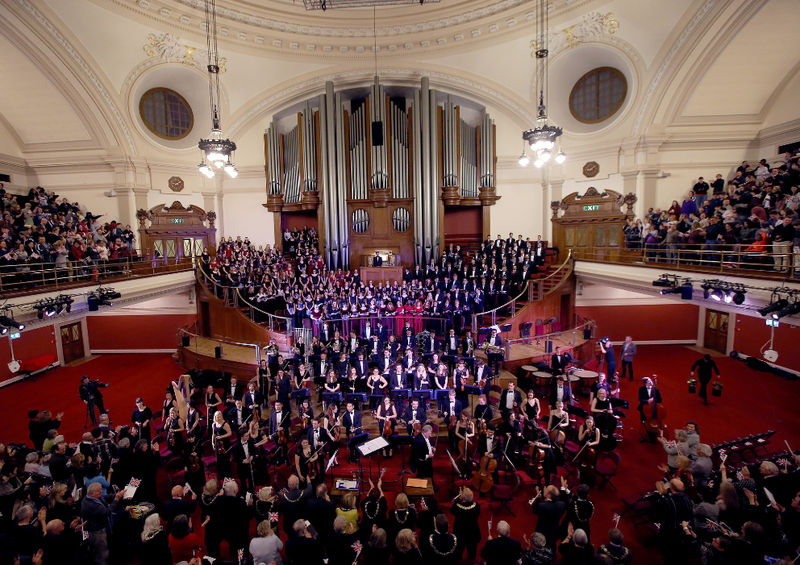 The highly anticipated London International Choral Festival will welcome some of the World’s best young choirs and musicians to Westminster Central Hall on January 2nd 2019. The iconic and historic venue is set to provide the perfect setting to welcome in the new year and showcase some of the brightest young stars in the World of choral and orchestral music. Tickets for LICF will be sold via Ticketmaster UK from 9:00 AM on Monday 1st October. The line-up for the prestigious event will be announced in the coming weeks. To ensure you don’t miss out on tickets, keep up-to-date on the latest information via our Twitter, Facebook & Instagram channels. LICF Tickets NOW ON SALE!! The highly anticipated London International Choral Festival will welcome some of the World's best young choirs and musicians to Westminster Central Hall on January 2nd 2019. First Choirs Announced for LICF 2019! 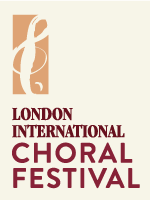 We are excited to announce the first participants for the London International Choral Festival 2019!